Hosting for your PHPDevShell website that just works. Servers optimized to give you the best PHPDevShell experience possible. We’ll even install PHPDevShell for you! We’ll move the PHPDevShell site for you! Softaculous auto-installer – Install PHPDevShell in just a few clicks. GD support – Needed for many PHPDevShell plugins. Zend and Ioncube support – Needed for some PHPDevShell plugins. 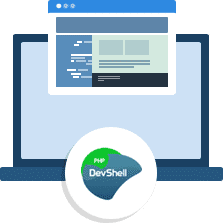 PHPDevShell, PHP Framework and UI is a lightweight, highly modular scalable plugin based Code Management PHP Framework (CMF). 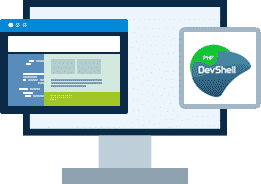 PHPDevShell can offer you an instant web application with admin functionality and a user interface, all packaged under open source for your next big project. BuyHTTP is not affiliated with or endorsed by the PHPDevShell project.